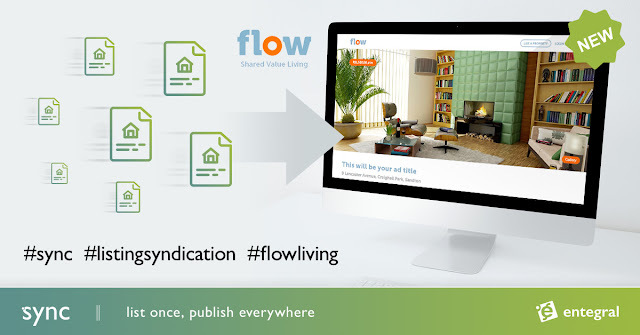 Following on the new OMS document library file sharing, you can now also share files attached to any of your property listings with anyone. The time limit feature allows you to share files only for a selected time frame you set, ensuring those sometimes confidential files you share don’t live in cyberspace forever. Once the time has elapsed anyone trying to download that file will get an ‘access denied’ error. This feature is quite useful if you want to share internal files associated with a property with clients e.g. buyer, seller or attorney. Sending files the standard way through email can sometimes be problematic, especially when there are a lot of files, or files are big. The OMS solves this and puts an extra security measure in place. The feature has no additional cost.